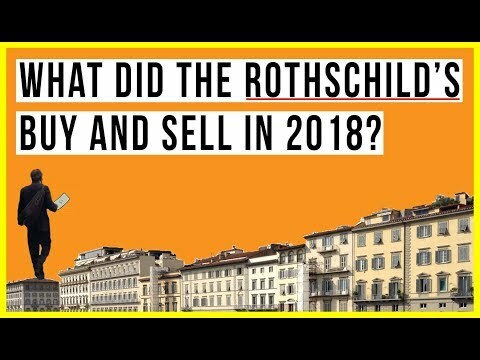 /pol/ - ==Rothschilds Sold MASSIVE amounts of U.S. assets in 2017 - Hide public data since then==See vid for analysis. I wrote the IRS, the Federal Treasury, and my state Treasury and informed them that the US dollar has no value since it is not backed by anything but jews and all my debts none cannot be paid because the "money" has no value. I suggested that an alternative solution to my debts would be to let me "bank" 1/10 of my debt and lend out the other at 0% interest to other European peoples and Dutch South Afrikans and then I could repay my debts the way they let the jews do. I told them I accept cash or check. What was (((their))) response Torfag? In a real crash buttcoins are about as worthless as it gets. Yes finance kikes are trading these for profit but no they don't believe there is any long term value to be gained. They can easily crash the whole crypto markets if they feel like it as well or more easier just regulate it to death. >currency has to be "backed" by something to have "value"
Exactly, it's based off debt. Using the "projected" economy of a nation for financial backing is STARTING you off in debt. It's like going to a Pay-day Loan office and taking out a loan based on your not yet earned paycheck. 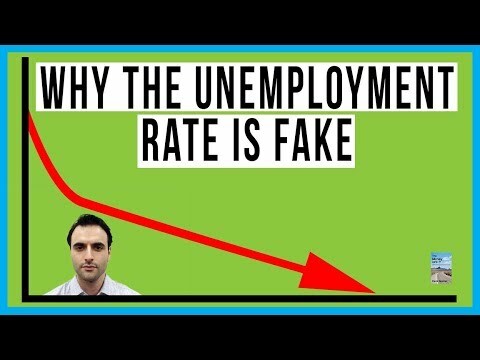 It's stupid, unstable, and unsustainable in the long run.